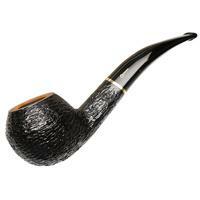 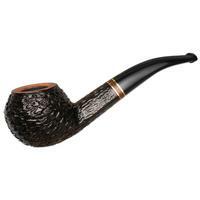 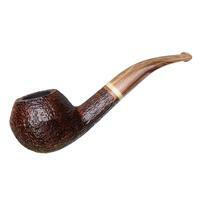 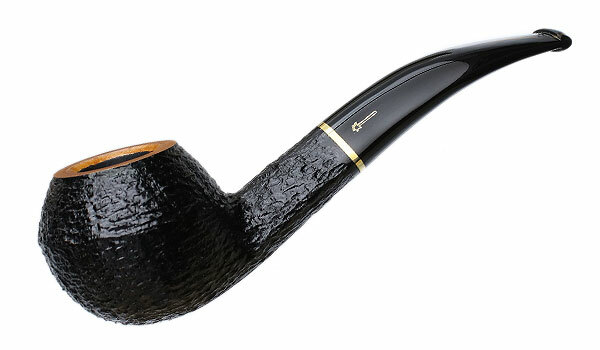 Pushing the boundaries of the bent Bulldog classification with its spherical bowl and lack of a full diamond shaped shank, Savinelli's "673 KS" is right at home in the dark rustication, bold brass accent, and gold-and-black acrylic stem of the Oscar Tiger line. Bowl Height: 1.61 in./40.89 mm. Chamber Depth: 1.26 in./32.00 mm. Outside Diameter: 1.76 in./44.70 mm.